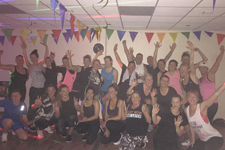 Hi, I'm Lorraine (Lozzy) and I am a fully qualified Level 2 exercise & fitness instructor. I have a CYQ Qualified Certification and am fully insured. I run Totally Shredded Classes every Monday and Thursday at 6-7pm. 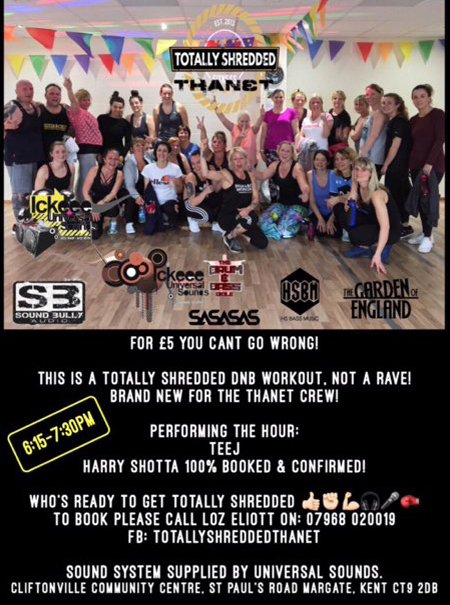 Totally Shredded is an equipment free alternative with more of a focus on high intensity training that uses mainly drum and bass music. 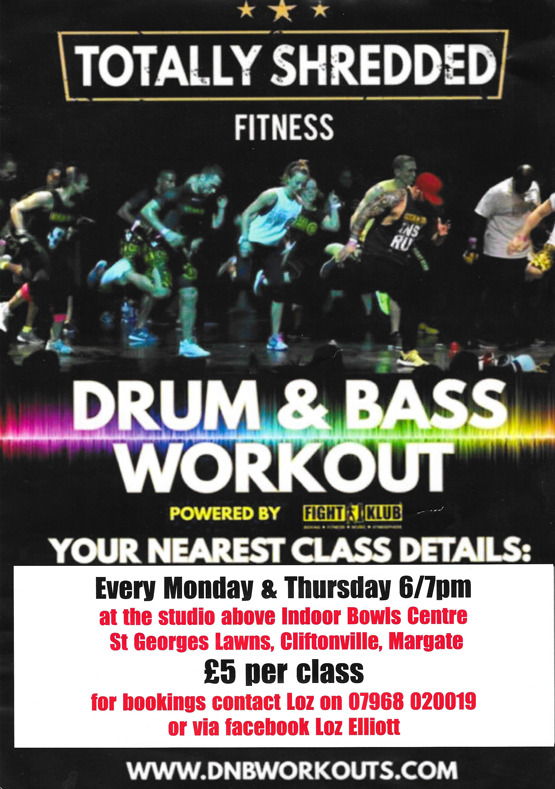 The class will be held at the studio above Indoor Bowls Centre St Georges Lawns, Cliftonville, Margate. To Book Contact Loz on 07968 020019 or via Facebook. For more information about my classes and fitness instruction, please feel free to contact me on 07968 020019.